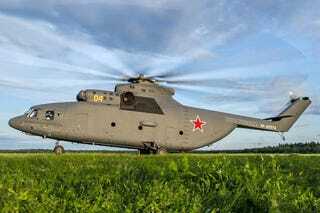 The Mil Mi-26 is the largest helicopter in the world, and it's an absolute monster. It can lift over 20 tons, cruise at over 150 MPH, and its main rotor has eight blades. One of our readers takes a closer look.